If you’ve ever stepped foot in my office, you’ve probably noticed that it’s a little messy and hung on the wall are some particularly odd pieces of gear. 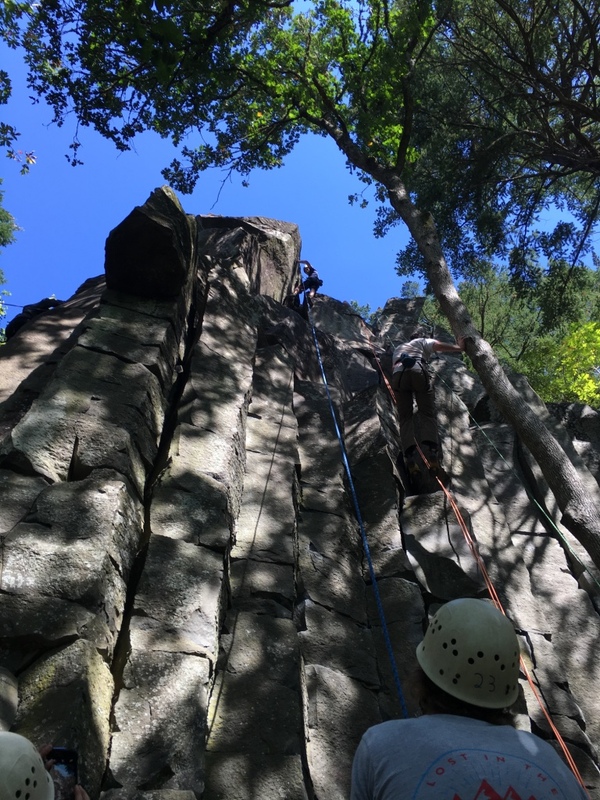 For those with experience in rock climbing outdoors, they would recognize them instantly as a life-saving pieces called CAMs (or camming devices). For those without rock climbing experience, they’d wonder why the youth pastor displays odd things on the wall, and doesn’t clean his office more frequently. Regardless, these devices are a small window into one of my very favorite hobbies that’s taught me a great deal about life in God. Allow me to explain. When rock climbing outdoors, you generally always have a climbing partner who belays for you. That is, they hold the rope on the other end so that you don’t fall off the rock face and splat on the ground. You’ve also got gear, such as CAMs, Carabiners, Nuts, a rope (obviously), and a harness. All of these things are essential to: 1.) Survive and 2.) Continue moving upward.